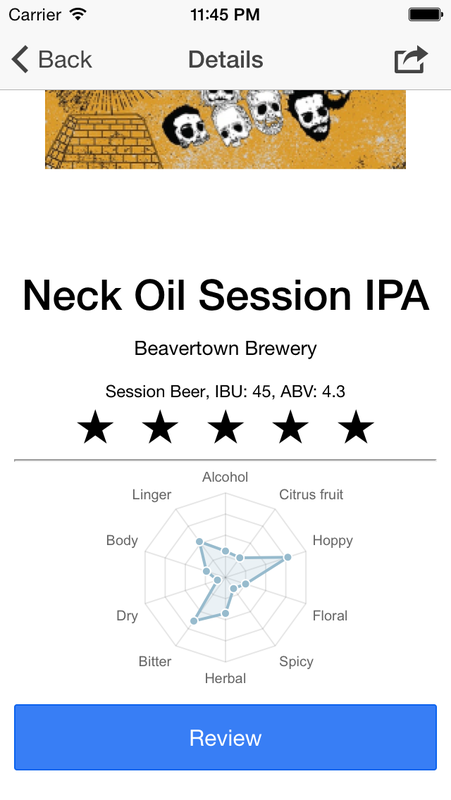 GIBL is a craft beer journal app. Great way to store reviews of your favourite beers. 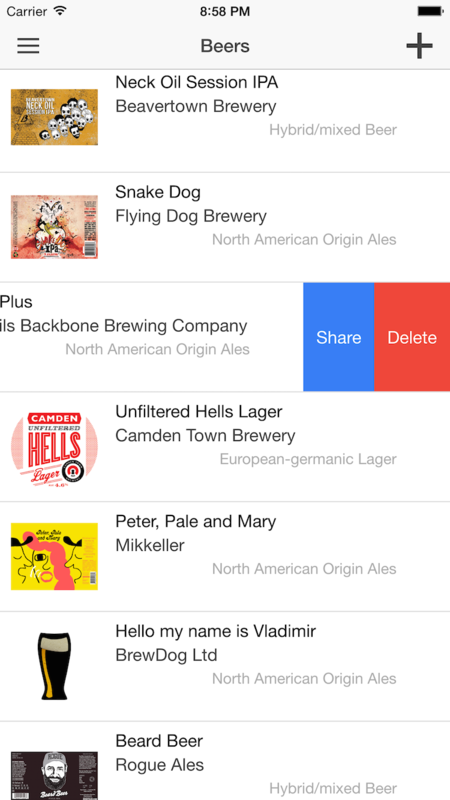 Search for thousands of beers in the database, rate your favourite and store reviews in the app. Mark your beer for hops, spiciness or floral notes, among loads of other tasting options. 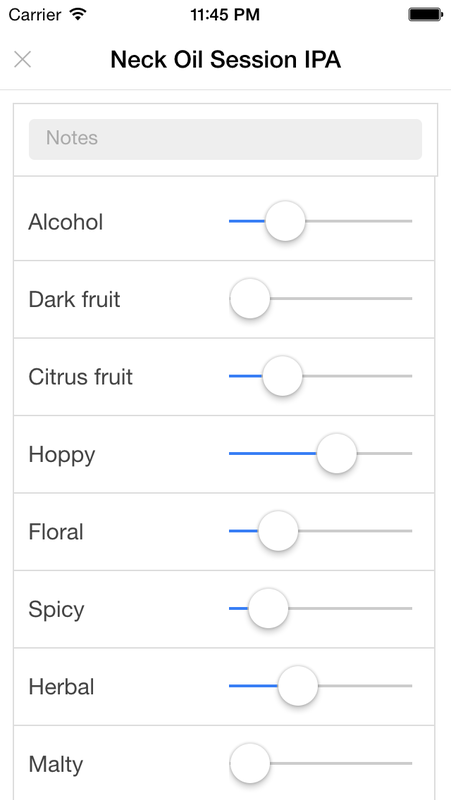 A unique “flavor wheel” provides a quick, visual way to describe that beer’s flavor (and recall it later).